Jason Reitman, son of original director Ivan Reitman, will co-write and direct. Who ya gonna call? 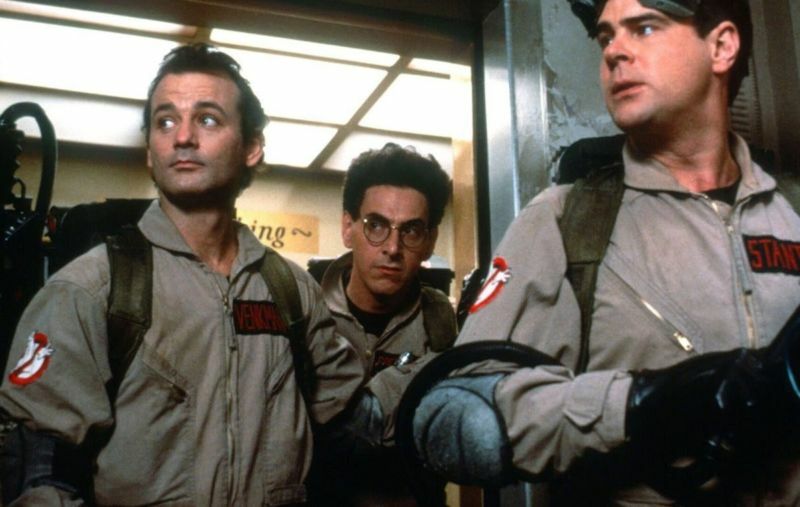 Three of the four original Ghostbusters: Bill Murray, the late Harold Ramis, and Dan Ackroyd. Fire up your proton packs, people, because there’s going to be another Ghostbusters movie from Sony Pictures, according to Entertainment Weekly. Jason Reitman (Juno, Thank You For Smoking) will direct the new film, which will be set in the same fictional universe as the 1984 original and its sequel—unlike Paul Feig’s 2016 all-female Ghostbusters. Count me among those who genuinely loved Feig’s 2016 vision (especially the extended director’s cut, which was vastly superior to the theatrical release)—Kate Mackinnon as Jillian Holtzmann was a sheer delight and practically stole every scene. I thought the controversy surrounding its all-female cast was ridiculous. Reitman is a fan too. “I have so much respect for what Paul created with those brilliant actresses and would love to see more stories from them,” he said. Shooting should begin later this year, with a planned release in 2020. But do we really need another Ghostbusters movie, especially since Sony is also developing an animated Ghostbusters film? Reitman certainly thinks so. “The Ghostbusters universe is big enough to hold a lot of different stories,” he said. Spotify to Delay India Launch After Being Sued by Warner Music; is it For Leverage Ahead of Contract Renewals?